The impact of Facebook on our daily lives is just staggering. From education to entertainment to politics and Businesses, Facebook touches all the different domains of human lives. Almost all of us possess a Facebook profile. In the same very manner, we are also witnessing a great increase in the number of Facebook pages utilized by different businesses, brands, and celebrities. However, it is always confusing for the small businesses to choose between Facebook Page Vs Facebook Profile. On Facebook, you can mark your presence in two ways; either through a Facebook profile or through a Facebook page. However, if you want to use Facebook effectively for your business then it is a must that you know the basic differences between these two. ‘When it comes to Facebook Page Vs Facebook Profile then it is Facebook Page that will help your business and boost your revenues’. When we are talking about Facebook, we must understand the term Facebook profile in a broad manner. Facebook profile in simple words is just a personal account on Facebook. As soon as you register yourself on Facebook, you create your Facebook profile. You can use your profile for a lot of personal tasks like adding family members and friends over there, you can talk to them personally, you can share your moments with them in the form of photos, videos and other updates related to your daily events. Every person who registers himself/herself on Facebook gets a Facebook profile of his/her own, which can be used for his or her personal usages. As we have understood the definition and basics about the Facebook profile, it is high time that we know what Facebook page actually means. Facebook profile at one place is personal account whereas Facebook page, on the other hand, is specifically dedicated to your business. Facebook has created this feature just to represent and highlight an organization or a company on Facebook. Users or prospects can follow these Facebook page by liking them and then organizations or companies can promote themselves with the right use of Facebook Marketing Strategy. Page owners can also use their pages for different advertisements, contests, and some other relevant tasks to promote your brand. If you are having a Facebook Page then you can use it in so many ways to target audiences that are more relevant and generate leads. From the above definitions, it might be crystal clear to you that what Facebook page and Facebook profile mean. According to Facebook’s terms of service, you can use a Facebook profile for your personal use only whereas a Facebook page should be used for business purposes. Hence, if you are using a Facebook profile to fulfill your business goals then it is basically a violation of the terms and services of Facebook. In case you are using a Facebook profile just to make profits via sharing irrelevant contents then as soon as Facebook recognizes this, it can delete your profile and you might end up losing your credibility as well. 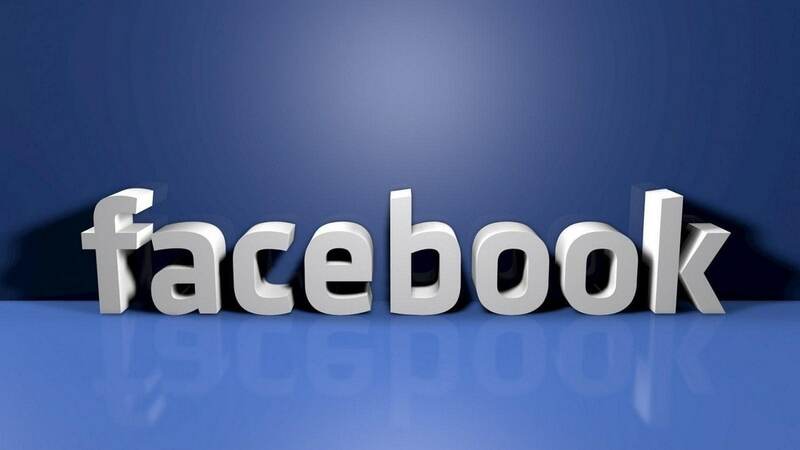 However, in order to create a Facebook page, you require to have a Facebook profile. 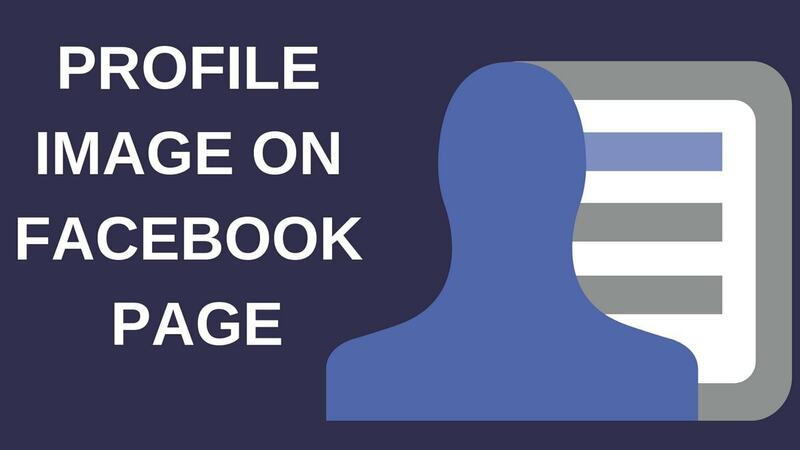 You can also do one thing; convert your existing Facebook profile into a Facebook page. Now Facebook Page Vs Facebook Profile might be clear to you and you must have understood which one you should use for your business purposes i.e. a Facebook Page. There is definitely a violation of Facebook’s terms and services if you are not using the Facebook page to fulfill business goals rather than opting for a Facebook profile. Besides this fact, there are a lot of downsides that small businesses face if they are not using Facebook page for their business. Since we are living in an era of technology and social media, if you are not using a Facebook page for your business then it leaves a bad impact on your audiences as well. They might think that you are not in touch with the latest technologies and you are not connected to social media users. 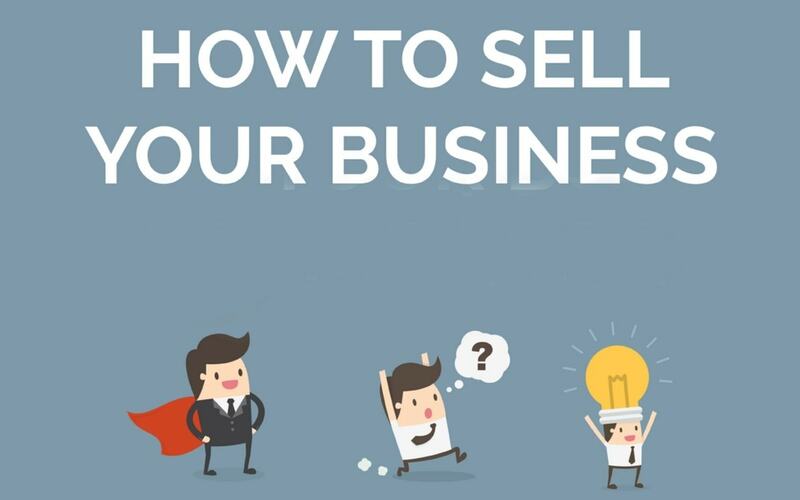 In this way, you might develop a kind of insecurity regarding your business hence reducing the credibility of your potential audiences. 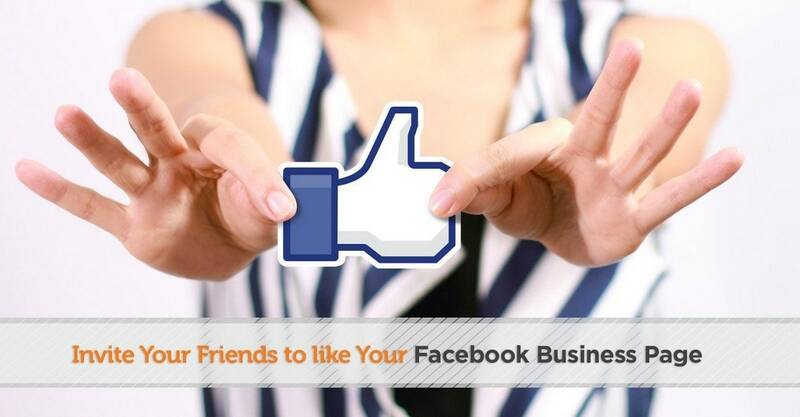 Small businesses can build a lot of followings on a Facebook page easily which is not possible on Facebook profiles. This following doesn’t even recognize any limitations which are also a benefit of the Facebook page. If you want to add someone on your Facebook profile then you are required to send them a friend request which can be ineffective sometimes, as people do not accept the request if they don’t know you. But there is a different scenario on Facebook pages, your prospects just need to hit the like button to build a connection. If your brand offers value and is relevant to their inclinations, your audiences will love to develop a relationship with you via your Facebook Page. You can track and do a proper analysis of results on a Facebook page that is not possible on Facebook profiles and this is another important reason for having a Facebook page for your business. Through Facebook insights, you can track the impact and the results of your Facebook Marketing & Advertising efforts. The very first thing that you need to do is develop a Facebook Marketing Strategy as per your business objectives. You must know what your business goals on Facebook are and what tone you will be using to connect and convert your audiences before creating a Facebook page. When you create your page, you must provide all the vital information of your page like website name and so on. You must also use high-quality images on your Facebook page to make most of your Facebook power. Making an influential ‘About’ section of Facebook Page is also important here. Engaging your existing and potential customers is also an important Facebook page practice. You need to present your products in a creative, informative, effective and entertaining manner that develops an engagement. You must reply to the comments of your user on the Facebook Business Page. 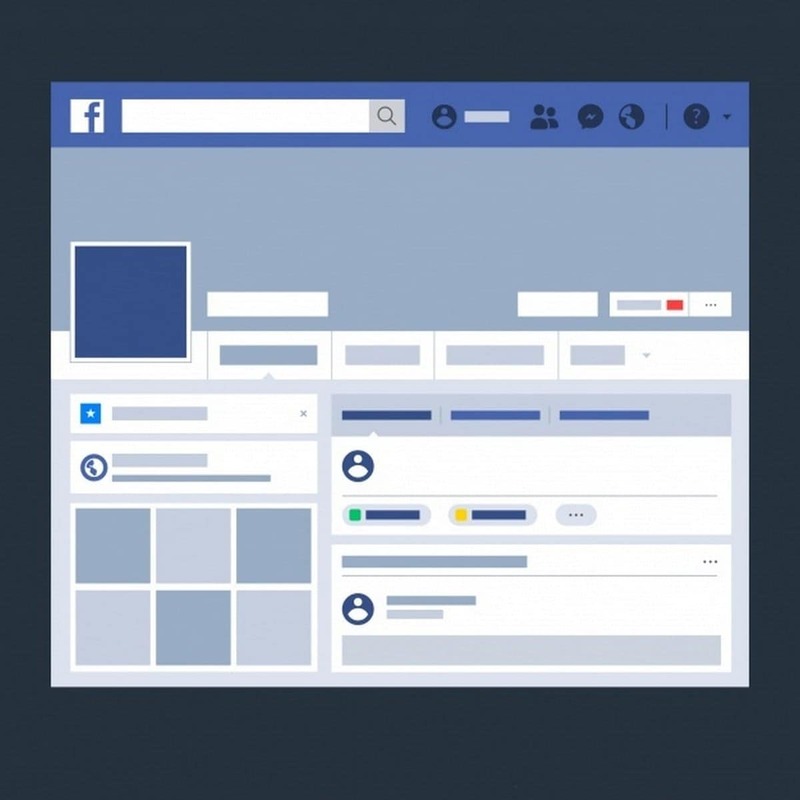 It is also very important to have a proper content schedule for your Facebook business page. You must have a schedule for your posts and the user must know what kind of posts you are going to publish and when, as this will enhance the engagement. 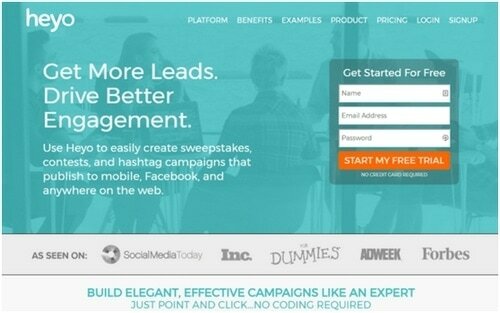 You can use this tool for creating Facebook Landing Pages, Campaigns and Applications that will help you to use Facebook to ensure profits for your business. This one will help you to run Facebook campaigns in the most responsive way possible. 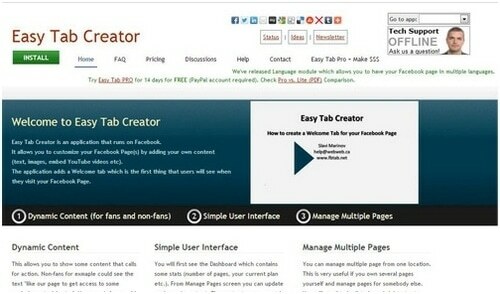 It offers you pre-made Facebook templates free. Its drag and drop editor lets you enjoy best creative control. 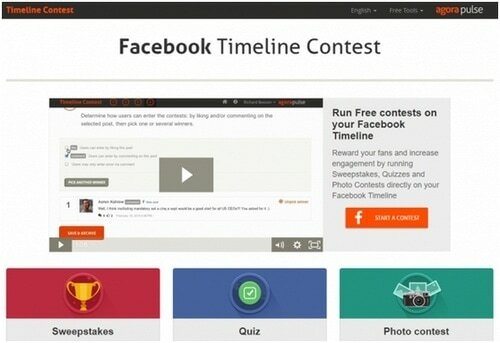 You can use this tool for running free contests on your Fb timelines. It will help you run Quizzes, Sweepstakes, and Photo Contest that will increase engagement of your Fb page with audiences. You can also reward fans using this tool. 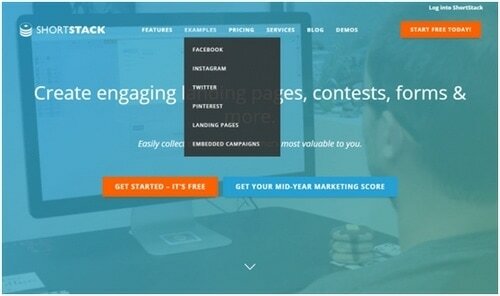 Opt for this tool to manage 3 Facebook business pages simultaneously. You can also use it for customizing Facebook content based upon the inclinations of your prospects. It lets you include text, videos, Images or you can use it to add a welcome tab. Startup or small business owners get puzzled away on different things. 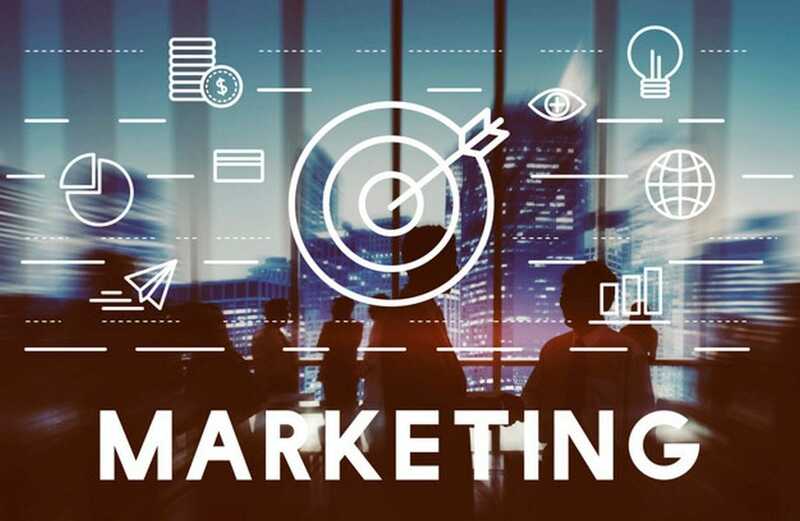 The Marketing91 team has been inquiring a number of business owners and in the process, we found that a number of people do not actually understand the difference between a Facebook page and a Facebook profile. They get befuddled about selecting between these two for their business. 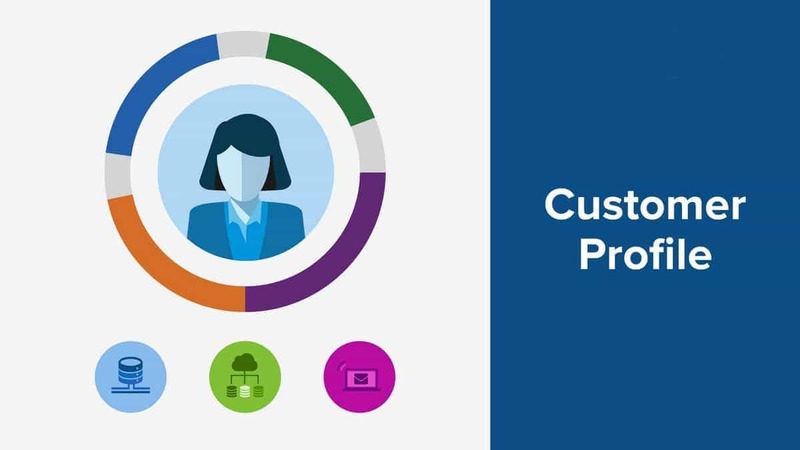 That is why, we came up with this post to enable you to understand the Facebook Page Vs Facebook Profile concepts, so you can choose the most befitting one for optimizing sales potential of your business. Hope we helped you comprehend the whole concepts, but in case of any befuddlement about Facebook Page Vs Facebook Profile, write to us in the comment section below. How to Increase Facebook Likes for Your Business Page?